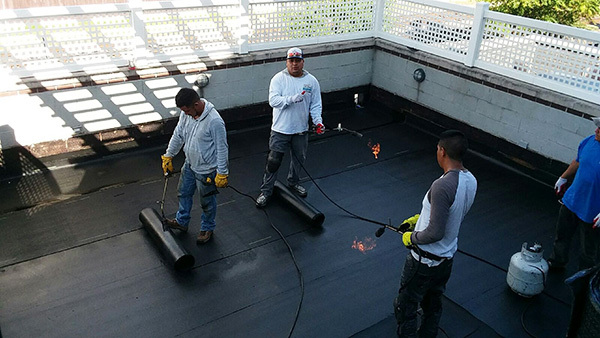 After you install a customized Commercial Roofing system, get the most out of your investment by enrolling in a Commercial Roof Maintenance program. 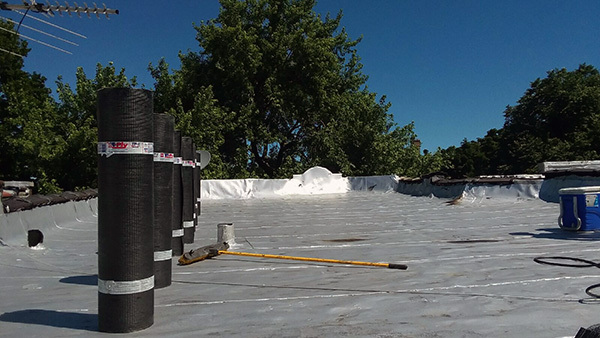 Routine periodic inspections can extend the useful life of your Chicagoland Commercial Roof and Tuckpointing, keep warranties in force and identify minor problems before they become major ones. 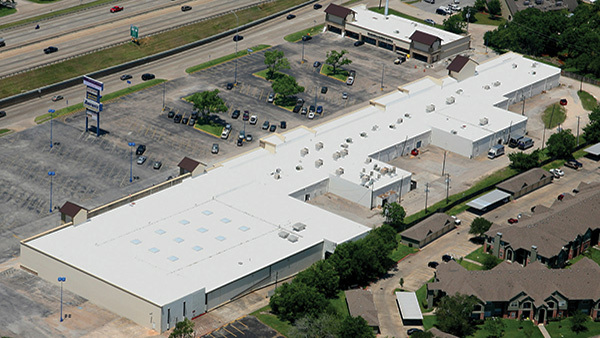 Simply put, scheduled Commercial Roof Maintenance helps you maximize your return on investment. 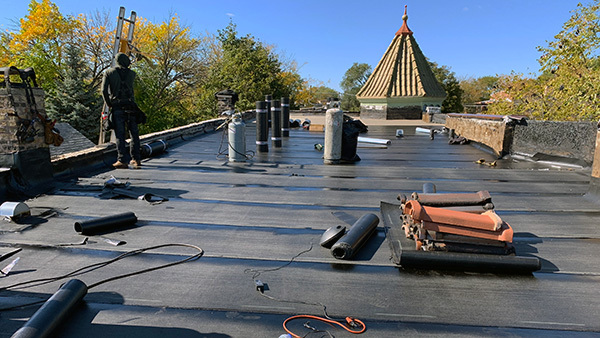 At Expert Super Seal Roofing & Tuckpointing our entire Chicagoland Commercial Roofing team stands behind our motto, “We do it right the first time, every time.” Our crews are professional, experienced and skilled. We bring our Commercial Roofing expertise to businesses throughout the Chicagoland area. We also offer Commercial Roof Repair and Commercial Roof Replacement services.